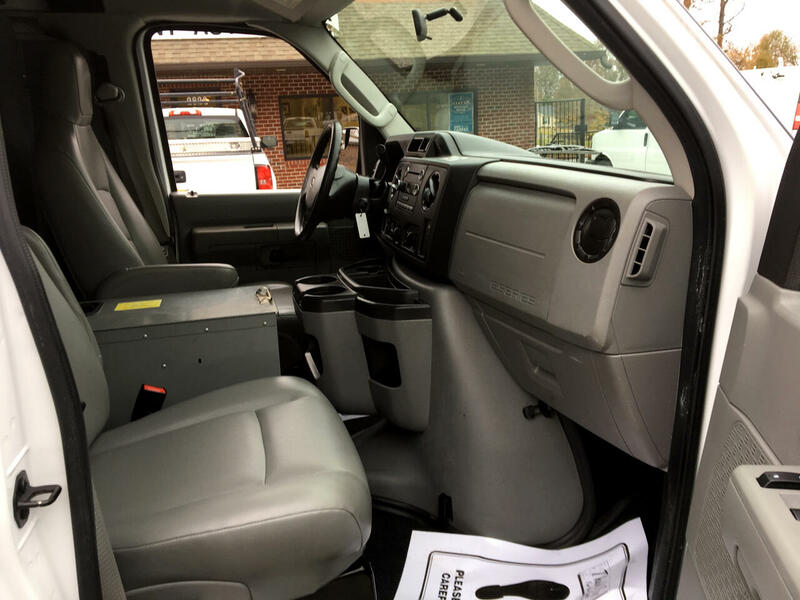 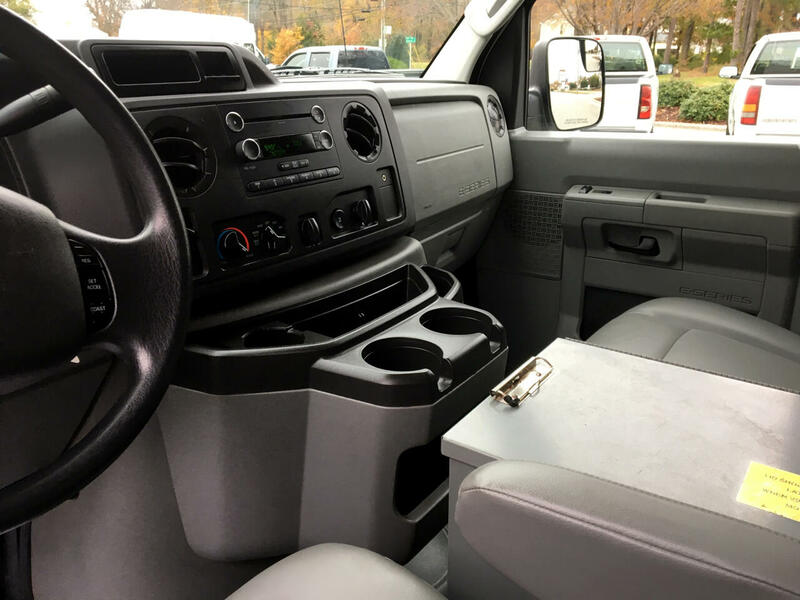 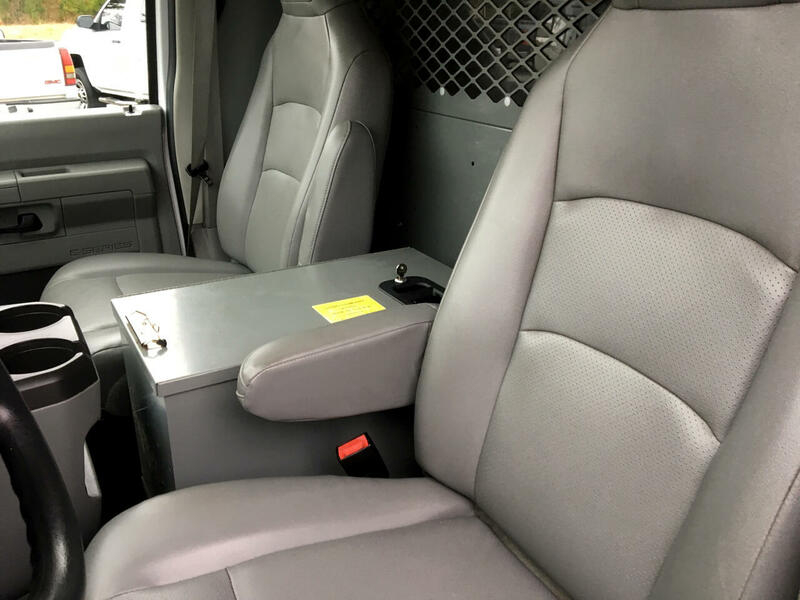 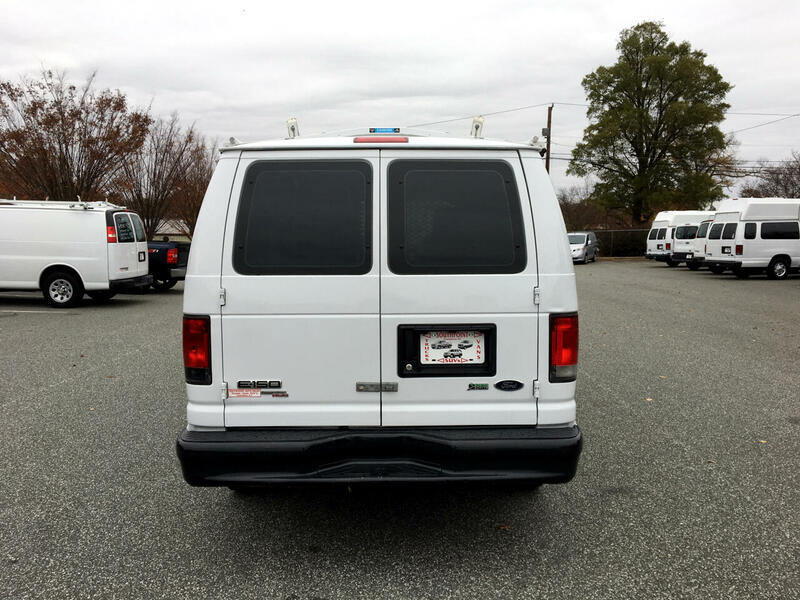 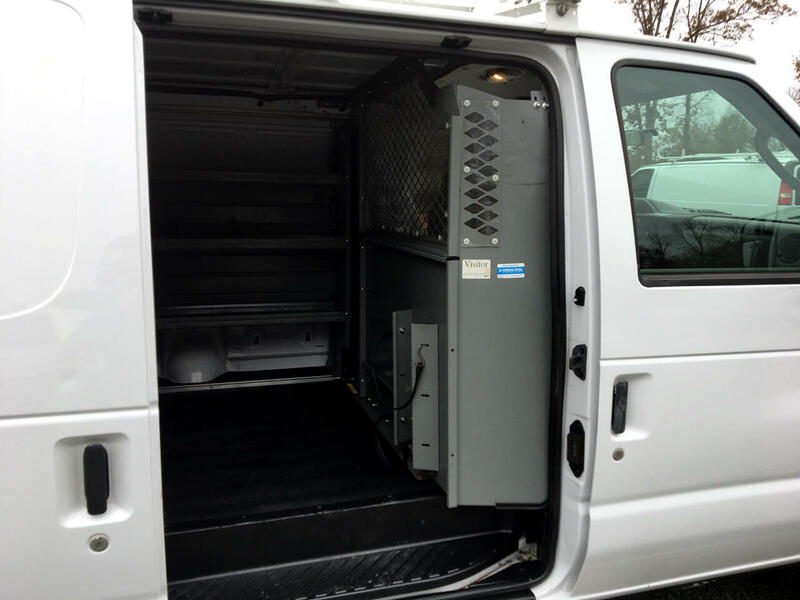 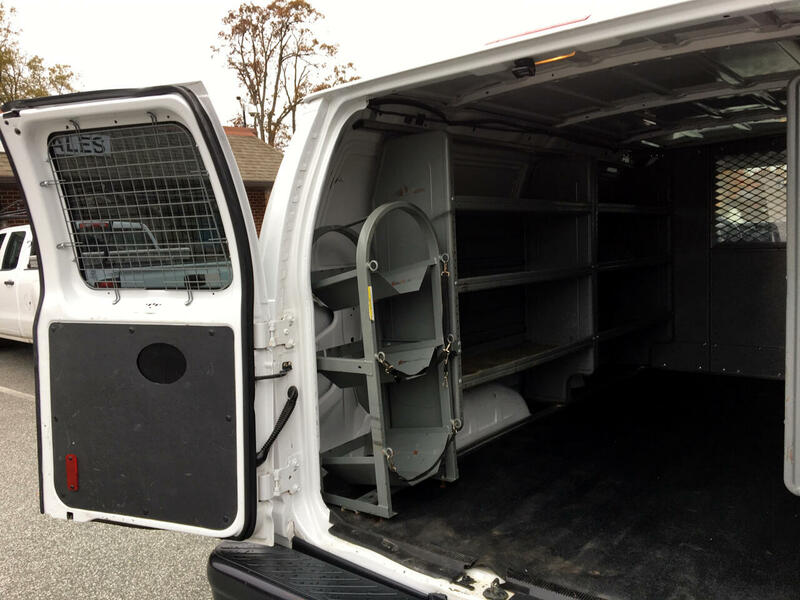 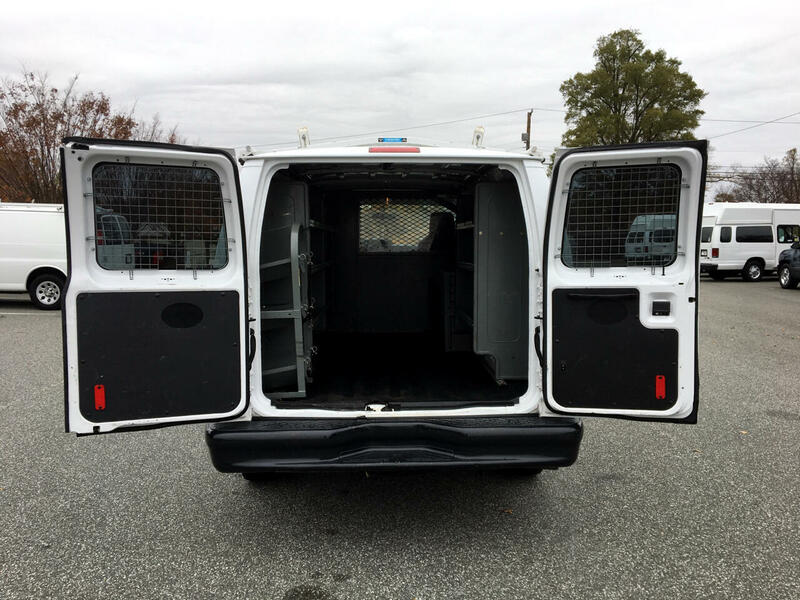 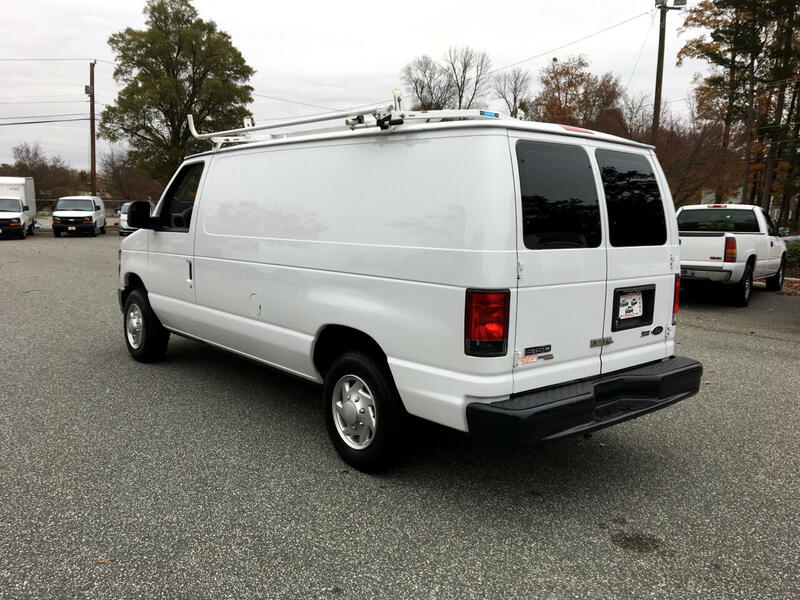 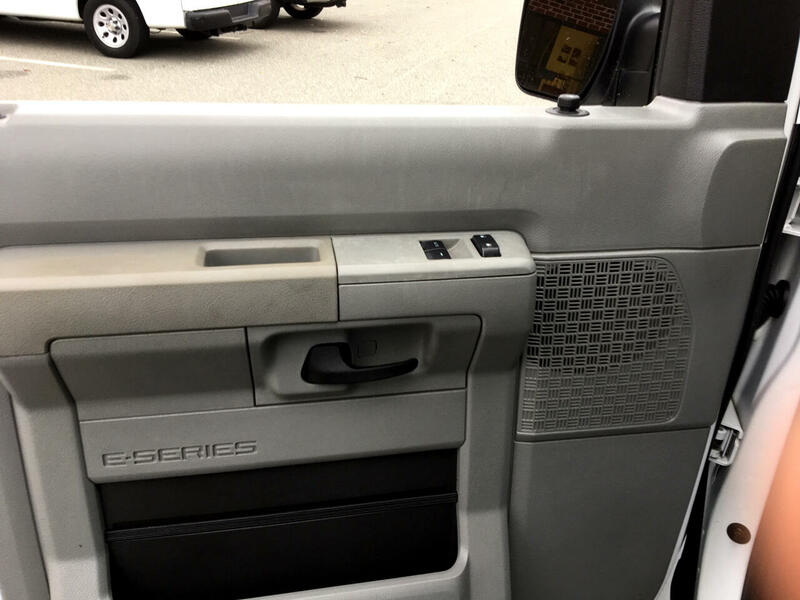 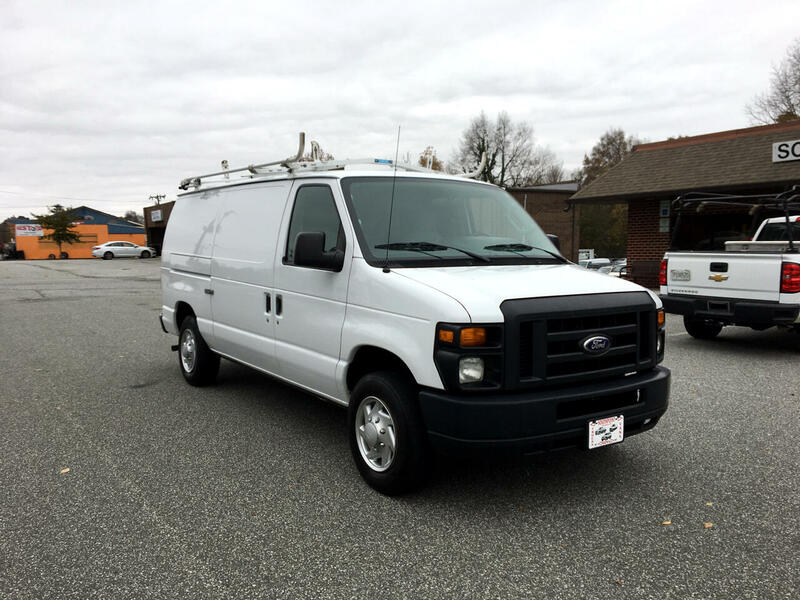 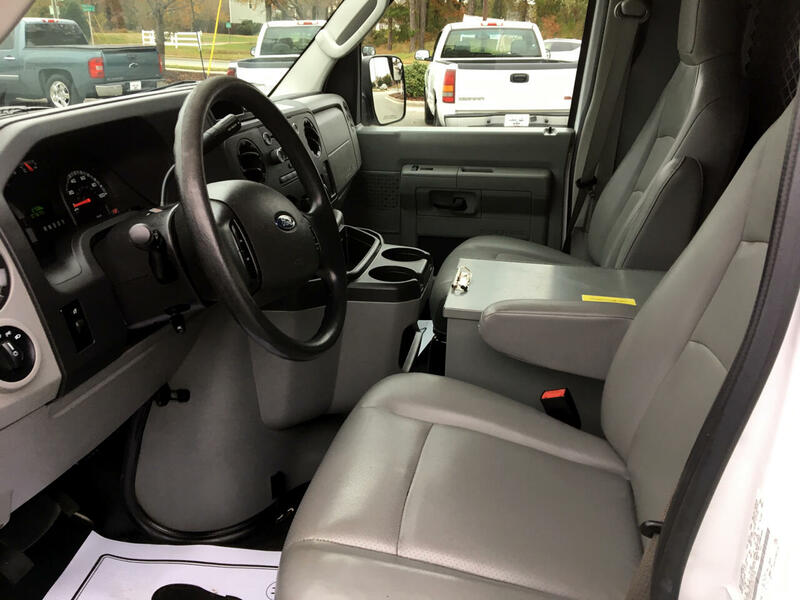 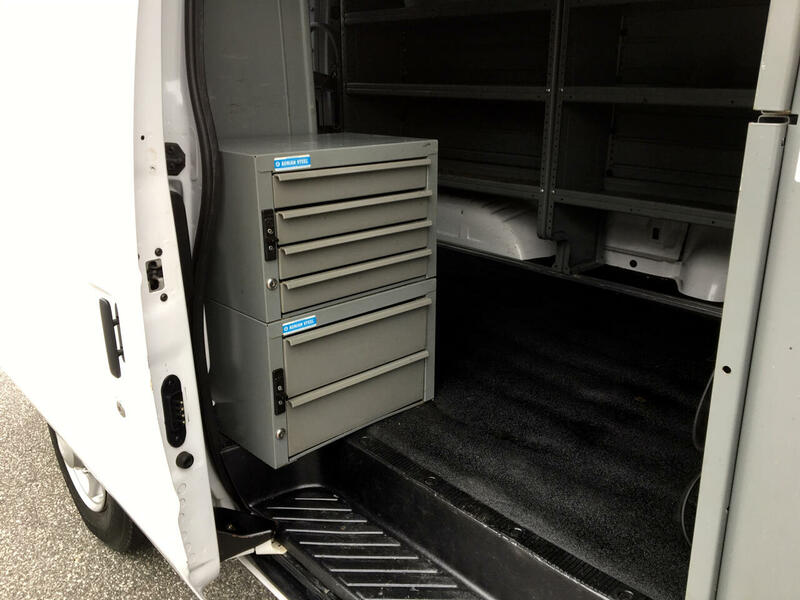 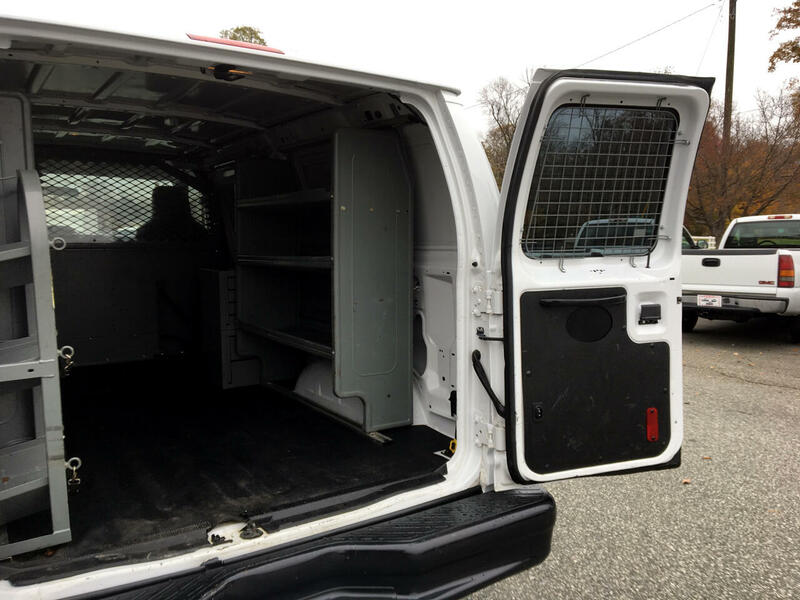 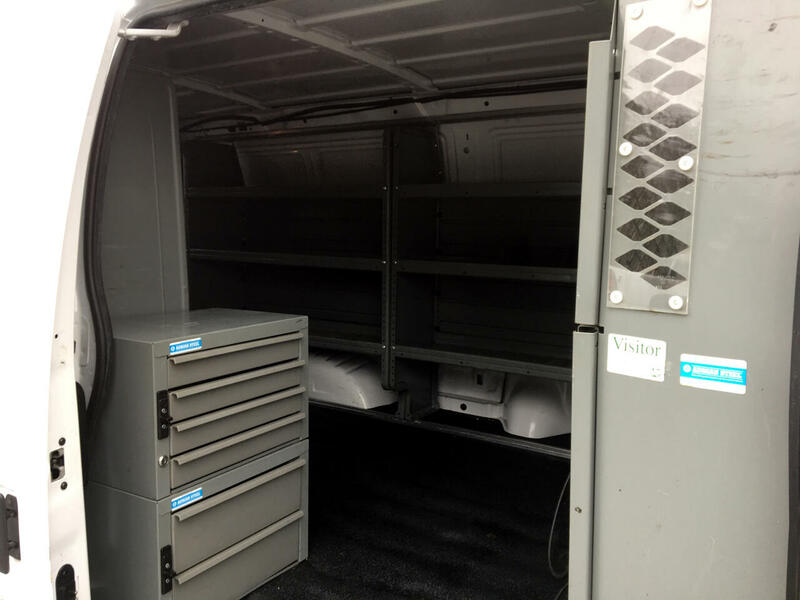 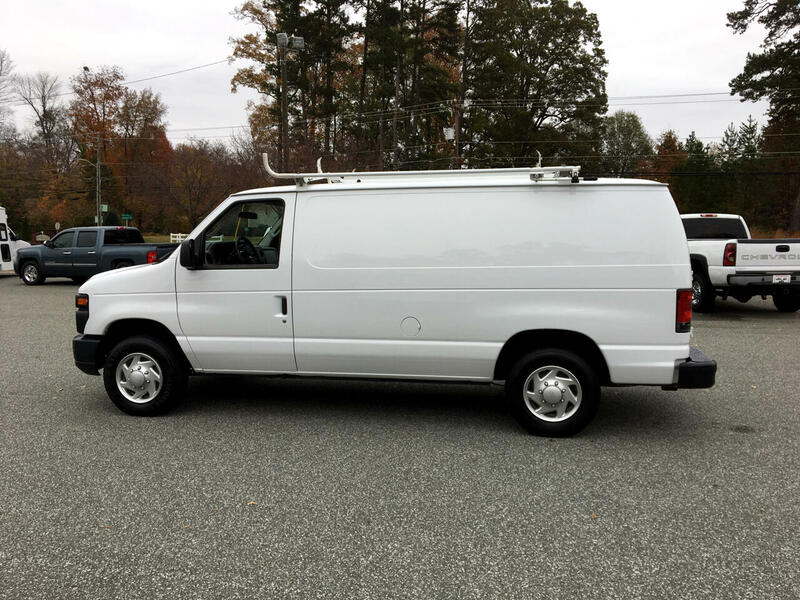 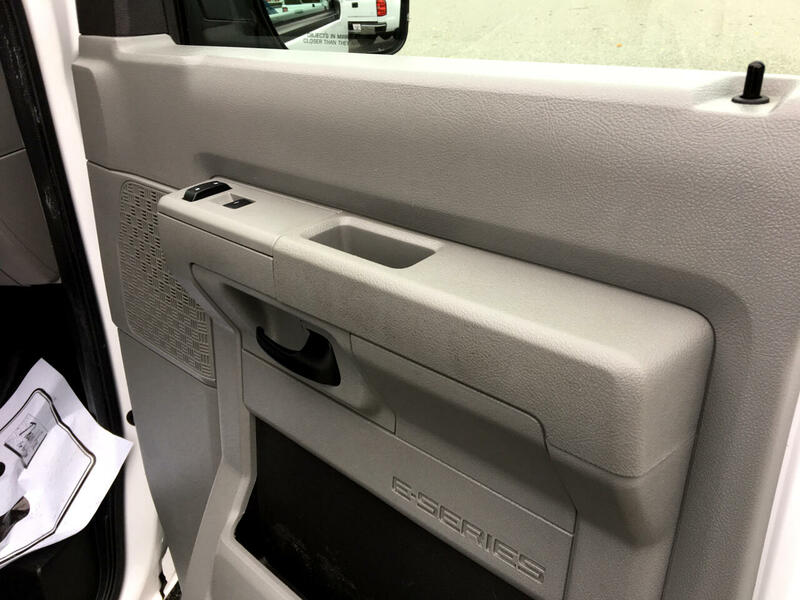 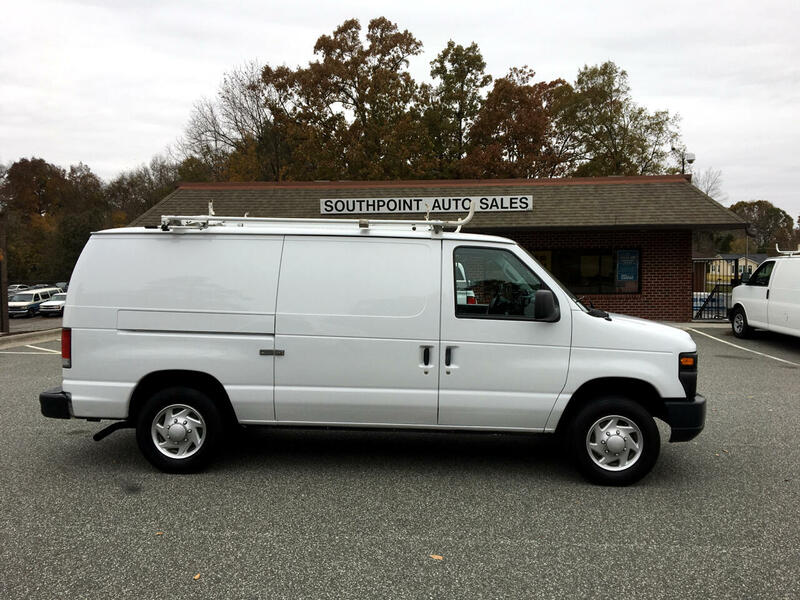 This is a nice, clean one owner 2014 Ford E150 Cargo Van that comes equipped with a 4.6L V8 engine and an automatic transmission. 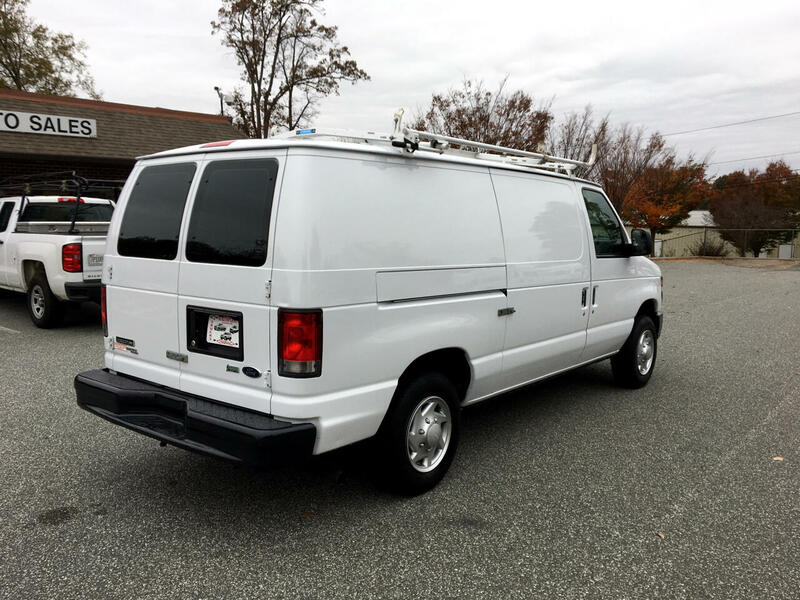 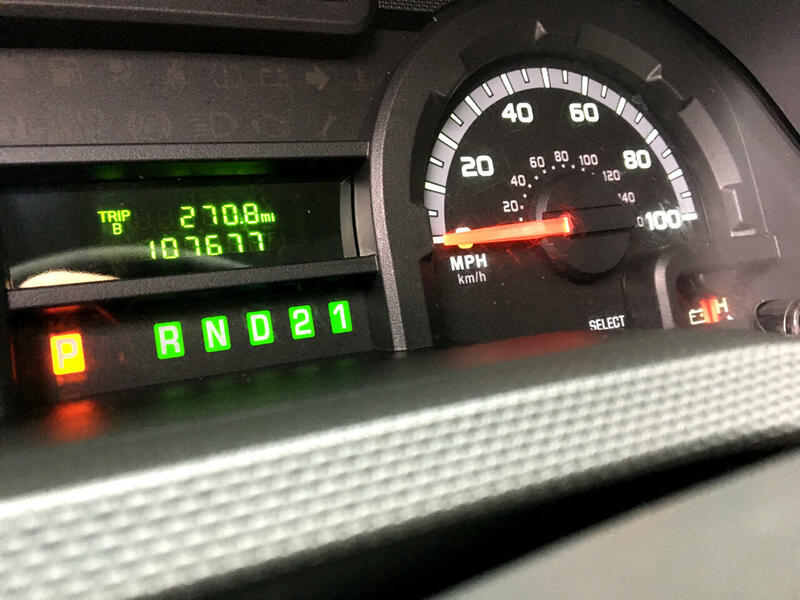 This vehicle has been inspected and checked out and is ready to go to work for you. 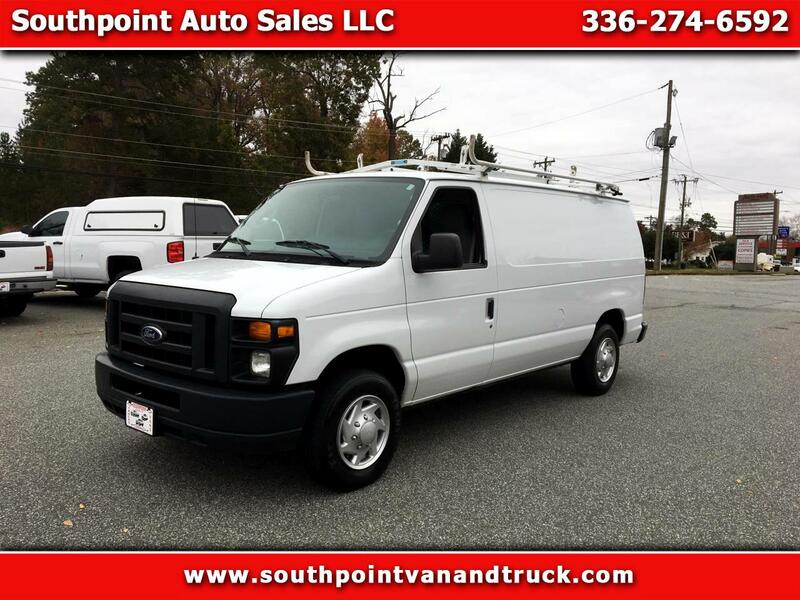 Please stop by, email or call 1-336-274-6592 with any questions that you may have about this vehicle. 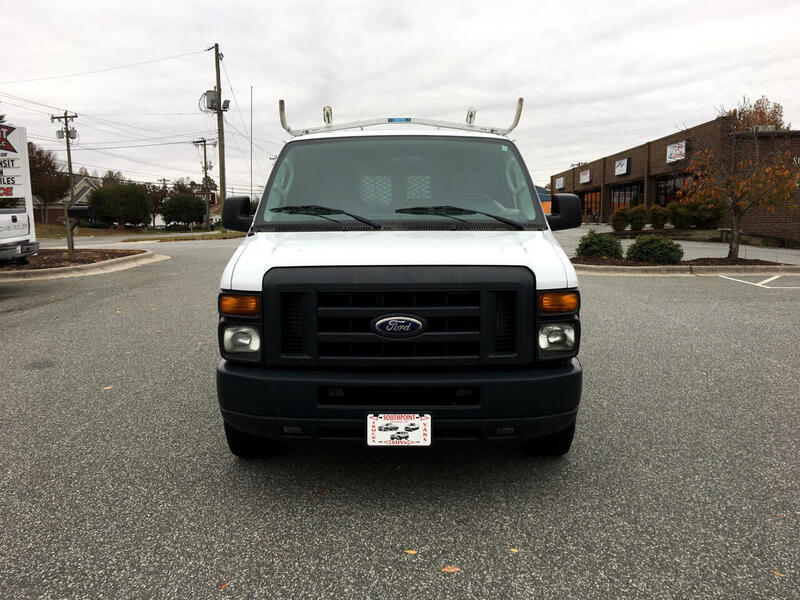 We appreciate your consideration and your business.